Experience Egypt’s eternal allure on this small-group program. 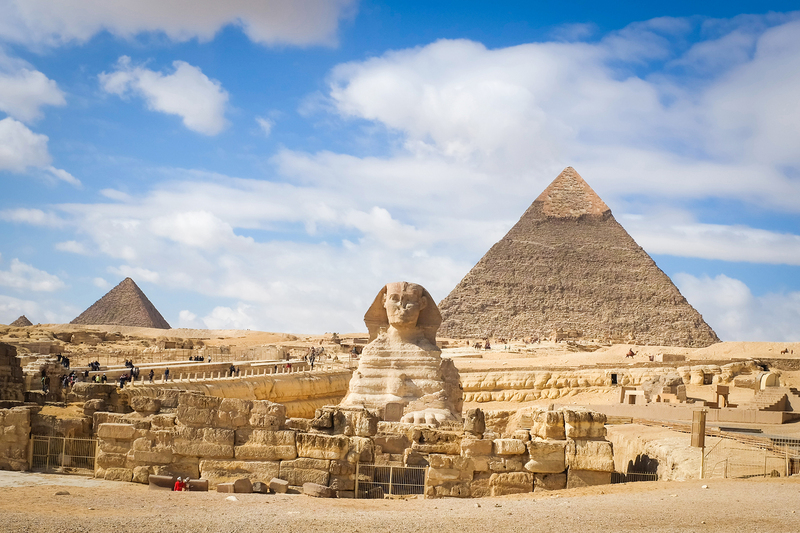 Contemplate Giza’s Great Pyramid and the enigmatic Sphinx. In Cairo, explore the Egyptian Museum and the old bazaar. 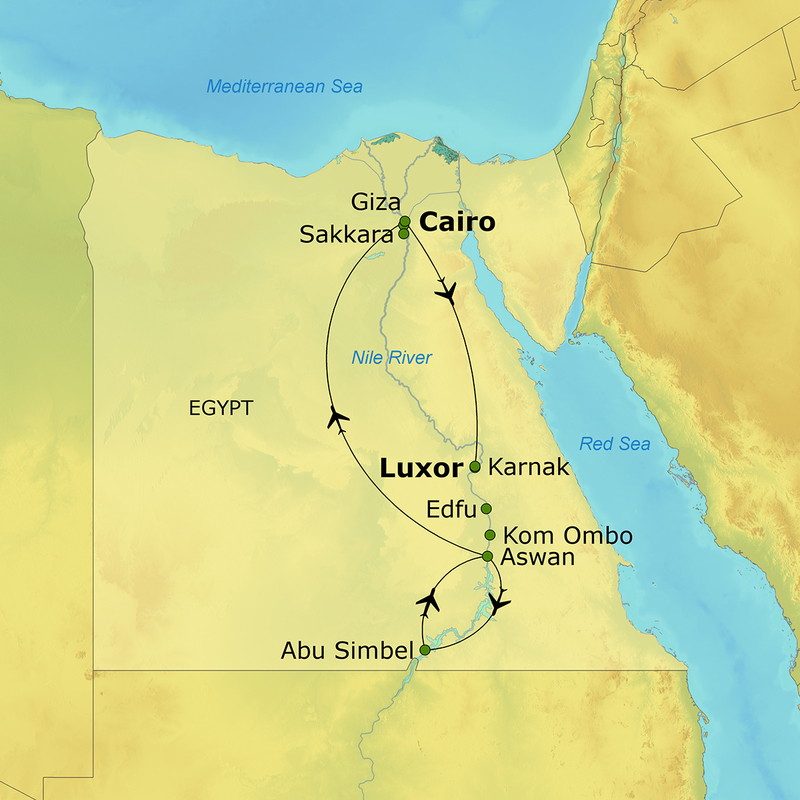 Fly to Luxor and sail by felucca to Luxor Temple. Journey to the intriguing Valleys of the Kings and Queens. Learn about the Oriental Institute’s Epigraphic Survey, then embark on a luxury cruise to the temples of Karnak, Edfu and Kom Ombo. See Aswan’s High Dam and Ramses’ colossal temple. A licensed professional Egyptologist will accompany you on all excursions. While cruising, enjoy generous meals, including wine with dinner.